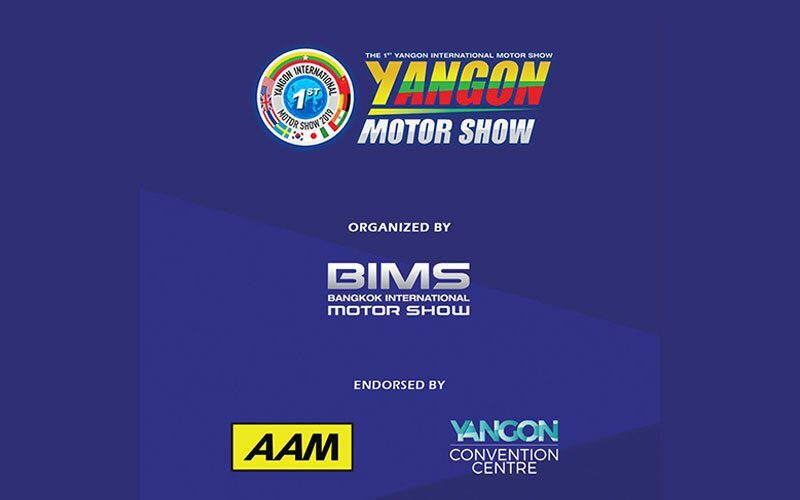 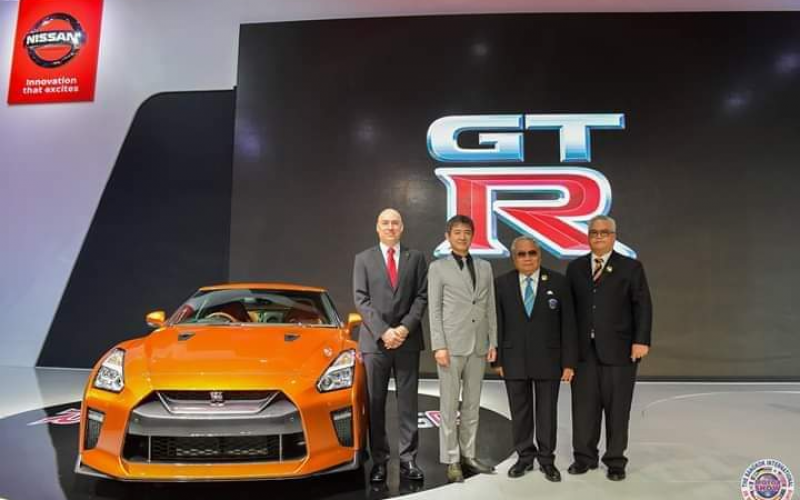 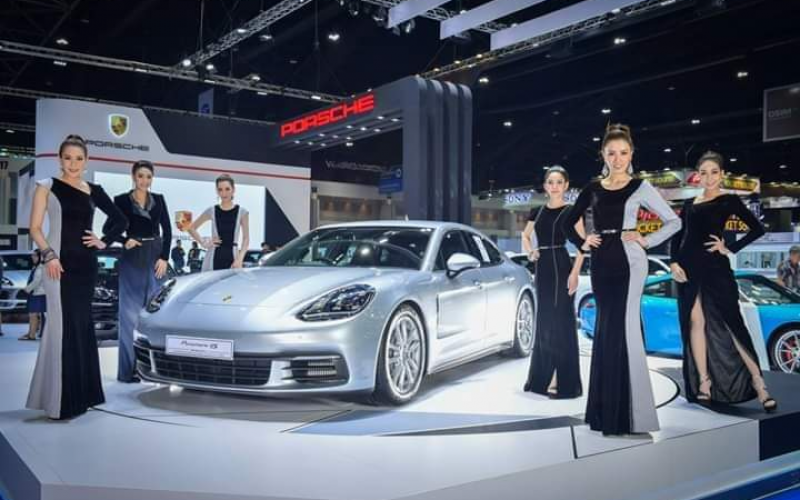 The upcoming Yangon International Motor Show (YIMS) 2019 to be held at Yangon Convention Center (YCC) is brought to you by GPI Myanmar Co., Ltd.
GPI Myanmar Co., Ltd., is a subsidiary of Bangkok based Grand Prix International PLC, the organizers of renowned Bangkok International Motor Show (BIMS) as well as many other international auto shows across ASEAN region. 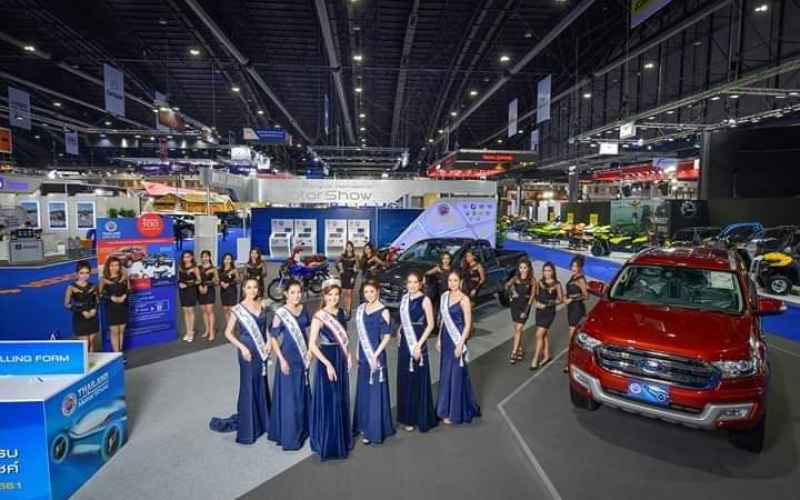 Bangkok International Motor Show (BIMS) is one of the most popular annual auto shows in the world featuring world’s top automotive brands. 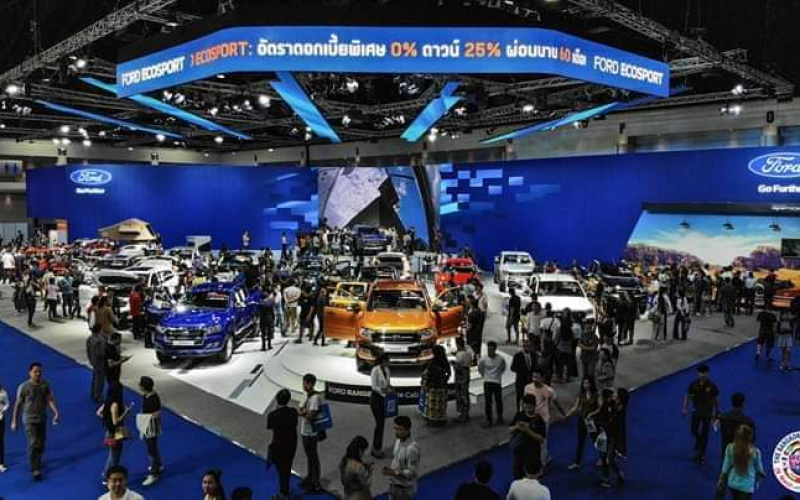 This year BIMS celebrated its 40th Anniversary.